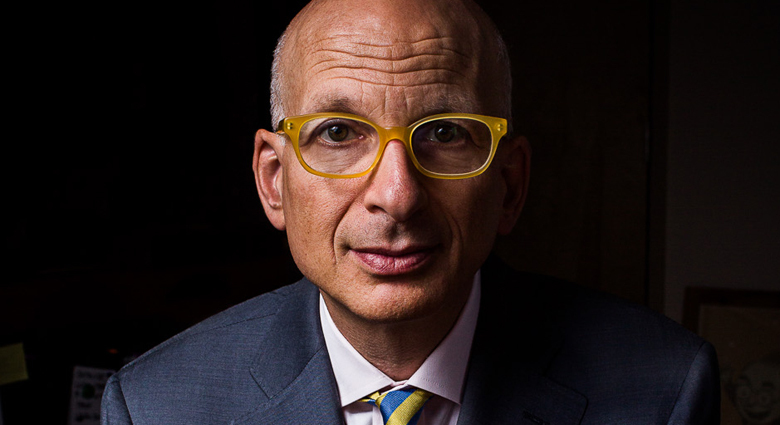 Another thoughtful and interesting piece from Seth Godin today. Well-worth a read! If you want to raise the standards of any group, improving the top of the heap isn't nearly as effective as focusing your effort on the base instead. Simple example: Getting a Prius to go from 50 miles per gallon to 55 miles per gallon isn't nearly as important as getting SUVs to go from 10 miles per gallon to 15. There are two reasons for this. The first is that there are a lot more SUVs than Priuses. The second is that they use far more gallons, so a percentage increase has far more yield. (You can't average averages). If you care about health and a culture of performance, it's tempting to push Olympic athletes to go just a tenth of a second faster. It's far more effective, though, if you can get 3,000,000 kids to each spend five more minutes a day walking instead of sitting. Organizations pamper and challenge the few in the executive suite, imagining that one more good decision in the biz dev group could pay off. The thing is, if every one of the 10,000 customer-facing employees was more engaged and kind, it would have a far bigger impact on the company and those it serves. I think the reason we focus on the few is that it feels more dramatic, seems more controllable and is ultimately easier. But the effective, just and important thing to do is to help the back of the line catch up.